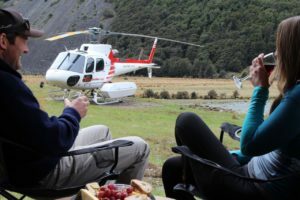 Glacier Southern Lakes Helicopters has launched a premium $1500 per person overnight product at Greenstone Valley, west Otago. 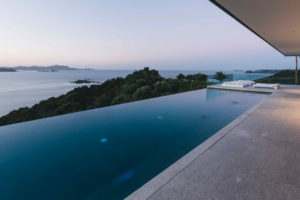 The concept of value is central to the luxury accommodation market even when customer are spending eye-watering amounts of money, according to Auckland University of Technology senior lecturer Dr Tracy Harkison. 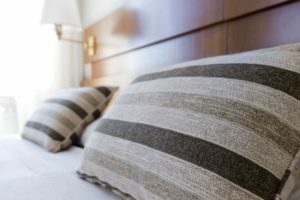 Hotels have been slow to pick up on the emerging trend of “experience design” which has resulted in Airbnb stealing a march, according to one of the world’s leading authorities in hotel revenue management. 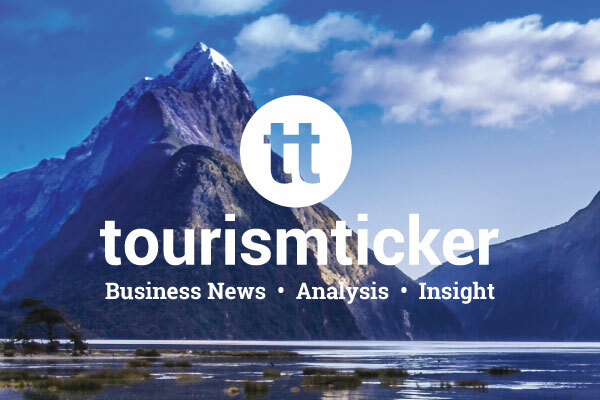 The commoditisation of the luxury travel and tourism market presents an opportunity for New Zealand product, according to Tourism Futures expert Dr Ian Yeoman. 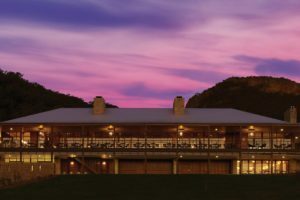 The owner of luxury fishing operation Owen River Lodge has said his business and others like it will be “annihilated” if a Green Party bill seeking to better protect indigenous freshwater fish is passed in its current form. 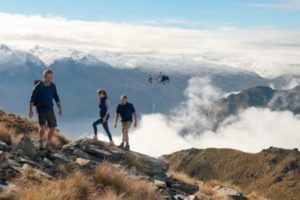 Following its non-appearance at Luxperience, will recent changes at Tourism NZ help or hinder NZ’s premium market? 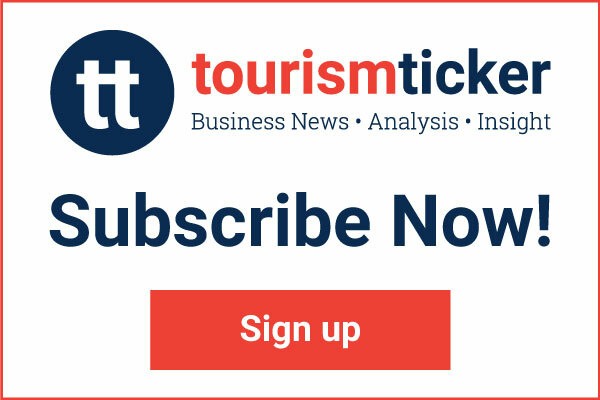 The growing trend for experiential travel has led to the emergence of a new sector. 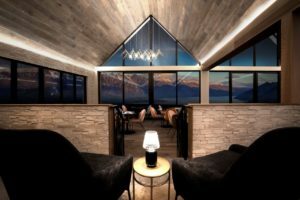 Buyers are launching into the NZ luxury market seeking fresh experiences for the growing US market. 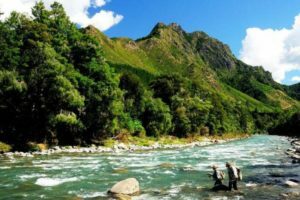 Operators and accommodation providers need to ensure their conservation efforts are more than mere “greenwashing” in the face of increasingly informed travellers. 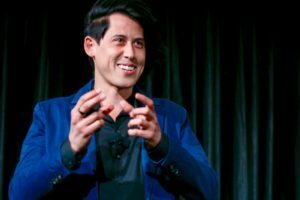 VR and its potential applications to the tourism and travel industry should be embraced as an opportunity rather than seen as a threat, according to biomedical engineer and futurist, Dr Jordan Nguyen. 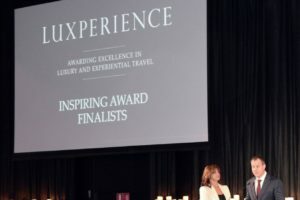 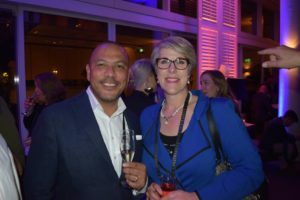 Luxperience 2018 launched last night at Sydney’s Merivale, where a strong Kiwi contingent prepared to showcase its wares at the city’s International Convention Centre Sydney this week. 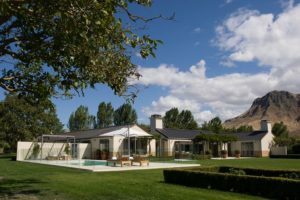 Hawke’s Bay winery, Craggy Range, is adding two new garden cottages and two new luxury lodges in the latest expansion of its visitor offer. 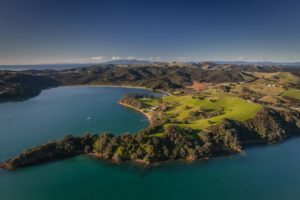 The US billionaire has been given the go-ahead to buy waterfront land for $19m. 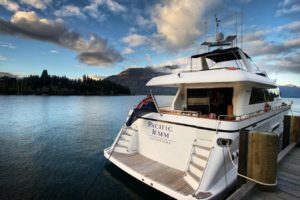 Queenstown’s iconic Eichardt’s Private Hotel has added a luxury yacht to its offer with the purchase of the 24 metre Pacific Jemm.